What is new for 2018-2019? ​We are excited to announce that we are in the initial stages of planning to install turf on part of the field by the playground! Without your donations, the Foundation cannot fund this initiative. This year we have new incentives for certain donation levels! Check out those incentives here. 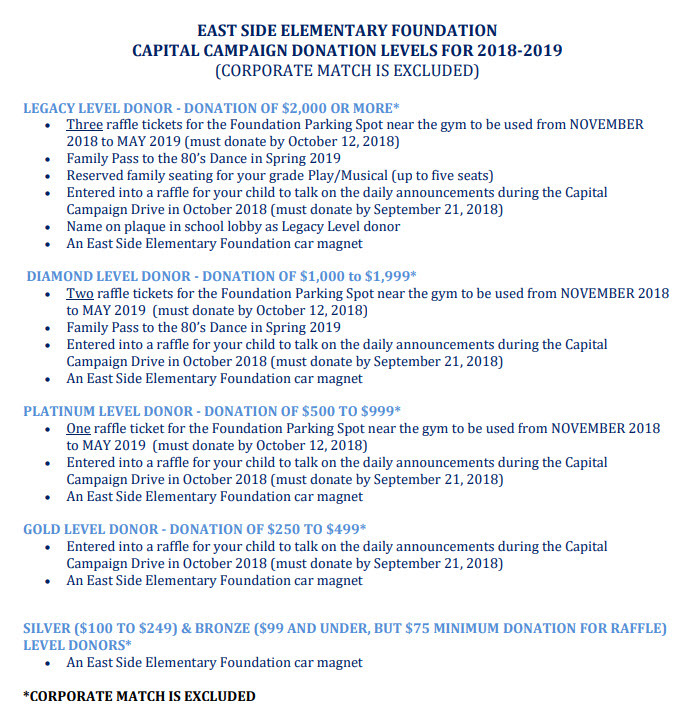 ​The East Side Elementary Foundation is an independent, non-profit 501(c)3. The Foundation’s mission is to provide an enhanced educational experience and improved infrastructure for our students by funding resources beyond those provided by Cobb County or the PTA. These resources are mainly funded through tax-deductible donations from parents. Click here to find out what your donations fund for East Side Elementary. 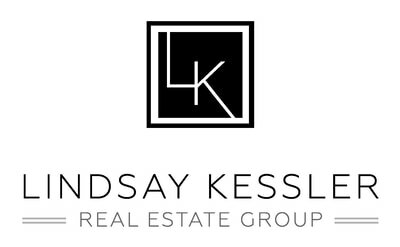 ​A special Thank You to ALL of Our Sponsors!